Your belly dance instructor is the one person who you can share your dancing goals and ideas with. If you want to enjoy the mist from these belly dance classes, then a few tips and tricks discussed in this blog can help you along your dance journey. Create a list with your objectives – Your overall objectives may be simple like performing within a troupe for the first time. Any goal you have set is valid and after you have the main goal in place, try to create other sub goals. You can achieve your sub goals within a short time. After developing a better idea of what types of dance you enjoy and want to learn, ask your instructor the right questions so that you know if they are the right teacher for your needs. Take notes after every class – This is a good opportunity to practice at home or review what you have learnt so far before your next class. Keeping track of your progress is the first step to improving yourself. Try to carry a small journal and add small and to the point notes. Spend at least five minutes after the class to log all the entries. Ask questions – Teachers enjoy when their students ask questions and want to explain different movements in unique ways. If you have asked a particular question and have not understood the answer, then spend sometime after the class to speak with your teacher. Thus, your teacher will certainly take out some time to help you in your journey in becoming a better dancer. Do your homework properly – Attending an hour-long class every week won’t take you to where you want to go quickly. 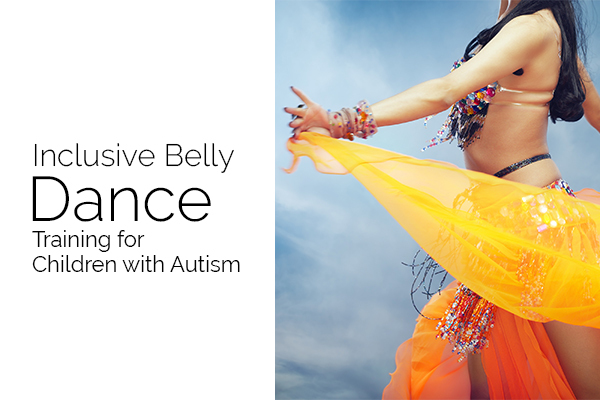 Your written notes can guide you to practice belly dance and make the proper movements. Spend some time in drilling what you just learned to boost your ability for the next class. Find a teacher that understands your goals and personality – Obviously, you would like to enjoy belly dance classes. It should be just like a retreat from your daily life. If you find that your teacher’s personality does not match with yours, it is necessary to try out someone different. This may be difficult when you have limited choices and so, you should keep your mind open to different teaching styles. Be open to new ideas – Change is something very difficult for everyone, particularly when you need to move out from your comfort zone. 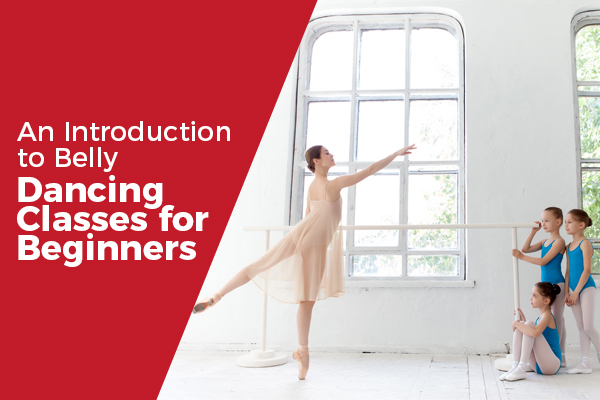 You should try to be more receptive to the instructions, movement and preferences of your teacher and share all new ideas with the dance instructor. Leave all the negativity at the door – Leaving the entire world at the door is extremely important as this can help to keep you open for learning. When you might be at a negative place, it is quite difficult to focus on what should be done. Take a few deep breathes and know that the dance class is your place of retreat. This is exactly the right place where you can learn, move and express yourself. Say goodbye to all your problems for at least one hour if possible and enjoy your dance to the utmost. Katie is an experienced instructor who teaches, dances, and performs several dance shows. You can know more about her belly dance classes, belly dance performances and belly dance shows by visiting her belly dance classes in London.